Are you excited for the Christmas season but running out of ways to celebrate? Have you ever wished you could play Christmas-themed editions of your favorite video games? 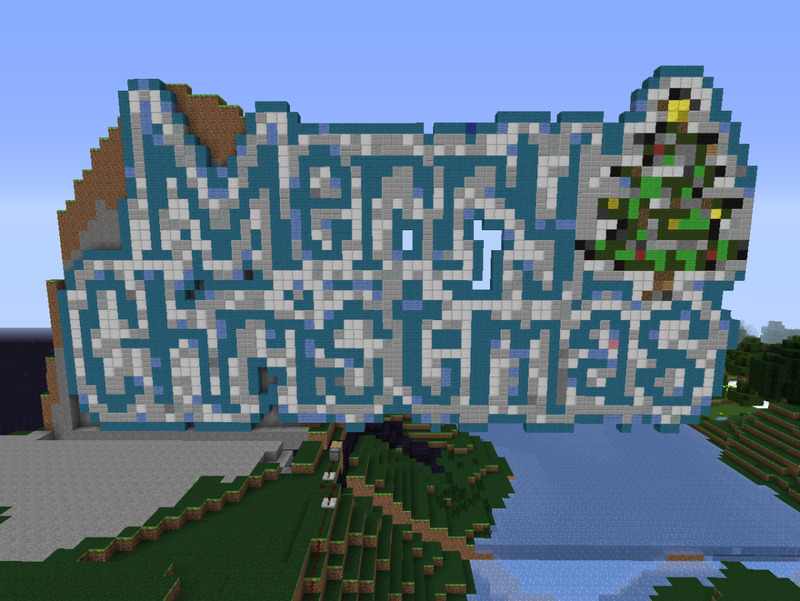 With customized holiday Minecraft maps, you can enjoy your own Christmas adventures while you wait in anticipation for the end of December! 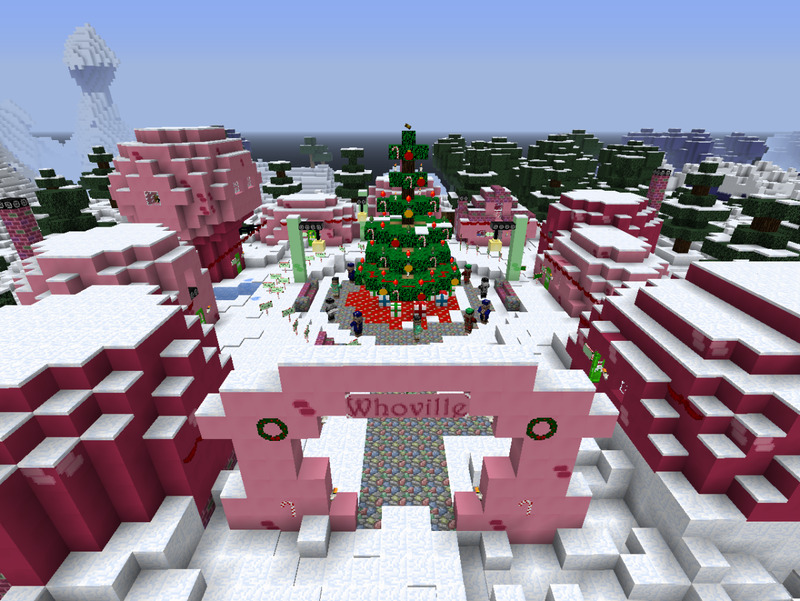 I’ve browsed the web looking for the top five most popular and fun-filled Christmas adventure maps. They are listed below in order from least to most exciting - let’s take a look! Pros: There aren’t a lot of rules associated with this map except that players cannot break blocks unless given permission and are to follow the signs to find their way around. The only time I got lost was when i didn’t realize that I should go up the waterfall with the signs next to it (you’ll know it when you see it). The jumping puzzles were challenging, especially where the fence posts were involved. 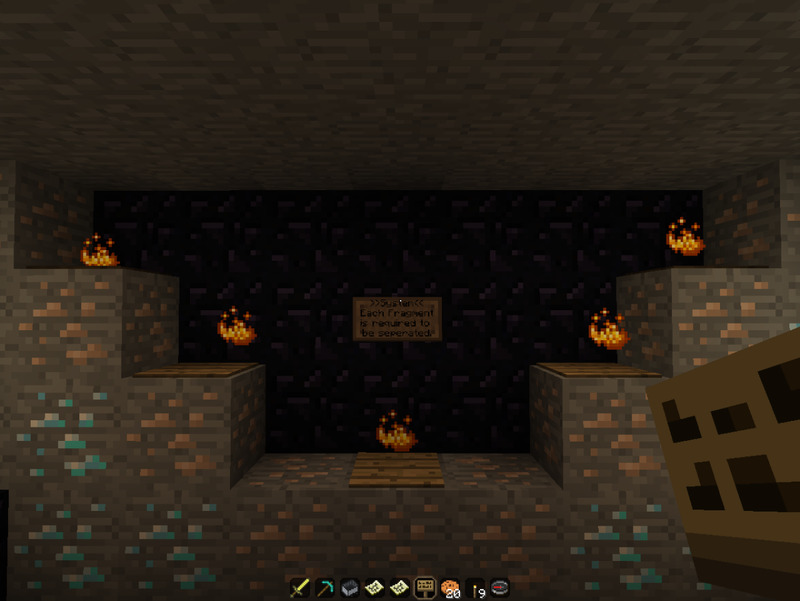 I swam in a lot of lava throughout the map (unintentionally, of course). "Just a normal Christmas Eve, then everything went wrong." Cons: Like many of these maps, there is no combat involved: while a sign midway through tells players to “prepare for combat”, I only need my bow to trigger a switch. 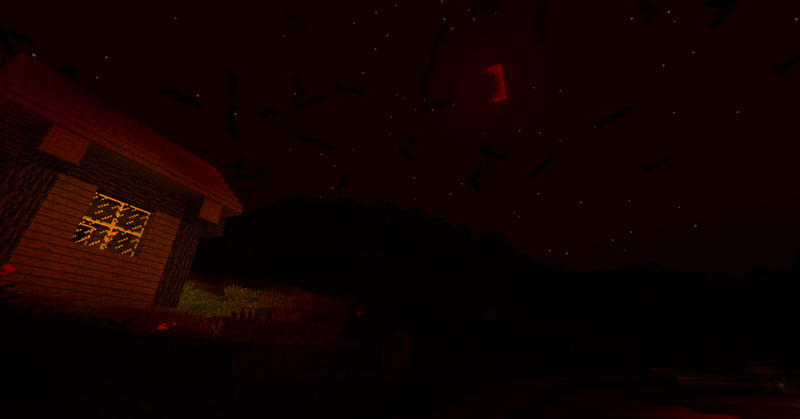 Once players head outdoors mobs could potentially spawn at night (depending on game difficulty) but the weapons felt like more of a precaution. The end of the map did confuse me a little - the signs didn’t clearly portray the way back to the Christmas tree, and nothing spectacular happened once I replaced the presents. It would have been more exciting if the end didn’t feel so abrupt! 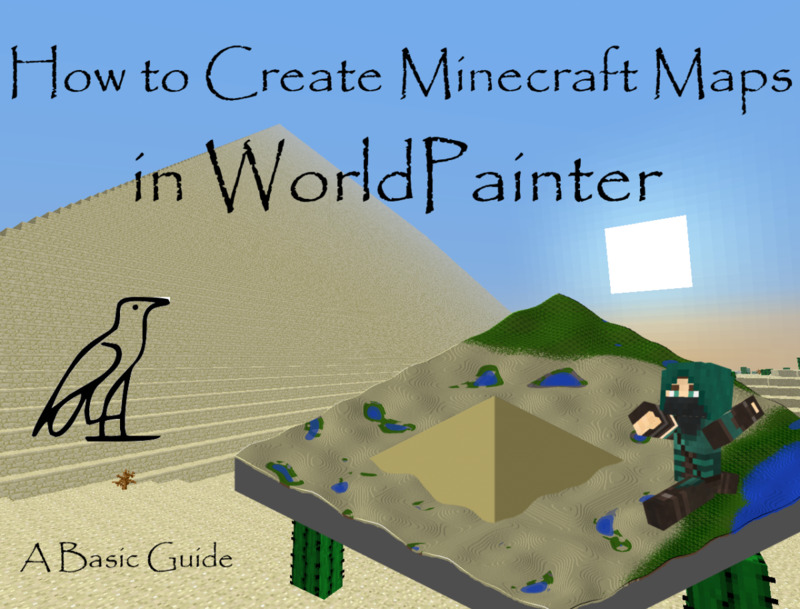 Did you know that Minecraft operates on resource packs now? 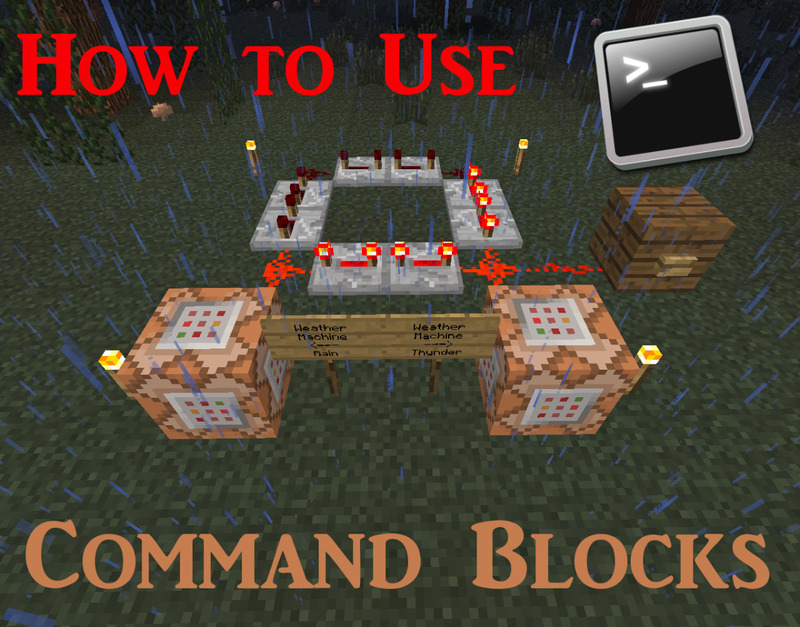 You can convert old texture packs into resource packs by downloading Texture Ender, a simple converting program. 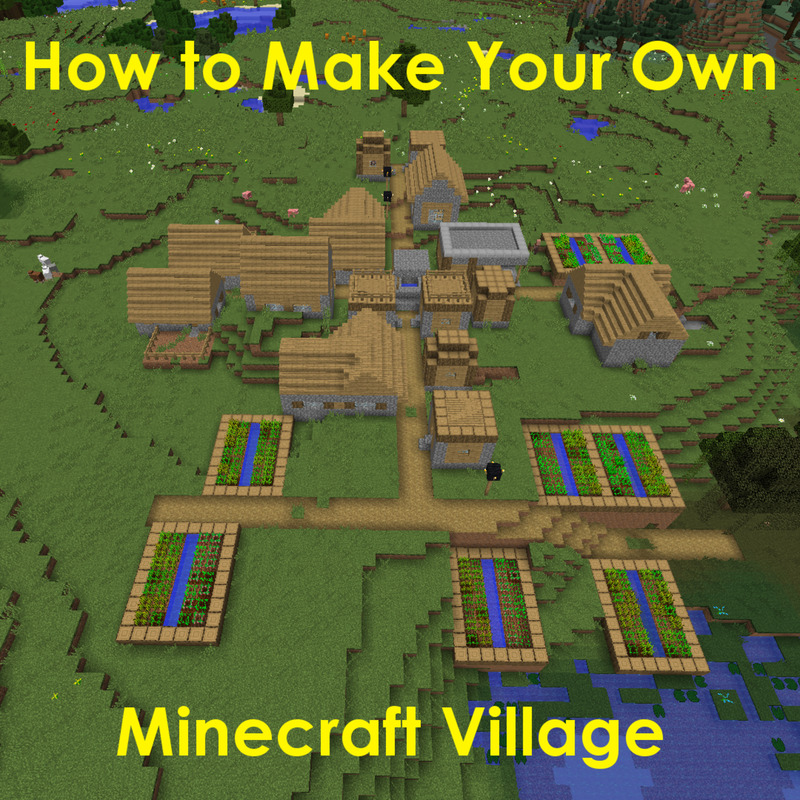 Pros: The main rule to keep in mind with this map is to play in Peaceful mode - there are no mob battles, and exploding creepers can destroy the landscape, including the numerous mine tracks and instructive signs. I can do without creepers! There is also no need to destroy blocks until receiving flint and coming across the red and green wool. I liked having clear, numbered objectives to follow as well as puzzles to complete. 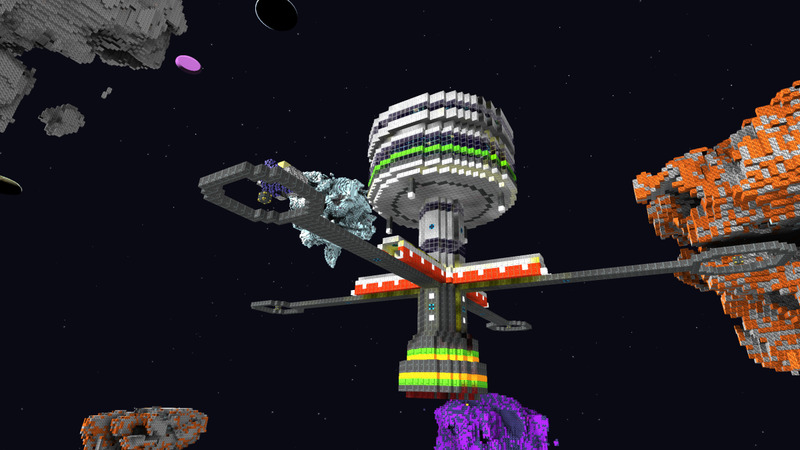 The texture pack was cool as well. 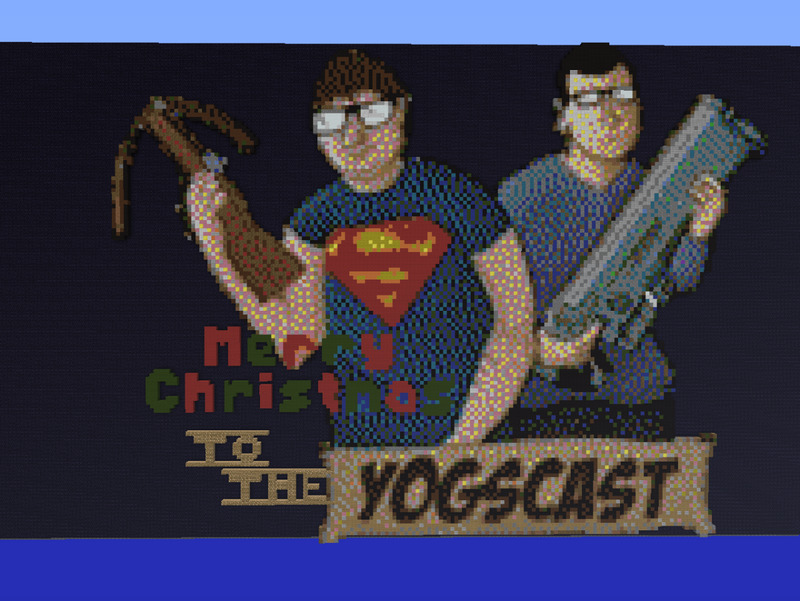 When the Yogscast forum went down, the link to Santa's List was broken. I cannot find the map anywhere else online. If you have a working link, please let me know! Otherwise I will edit in a new Christmas map. Cons: I seemed to have skipped a number of map notes along the way, and am unsure if the number skipping was on purpose or my own personal mistake! I still found my friend Joe at the end and saw Santa, so does it matter? Unfortunately, I went a little crazy lighting the wool on fire at the end AND pushing the button and do believe I killed Santa and probably ruined Christmas. I still feel a little bad about that. 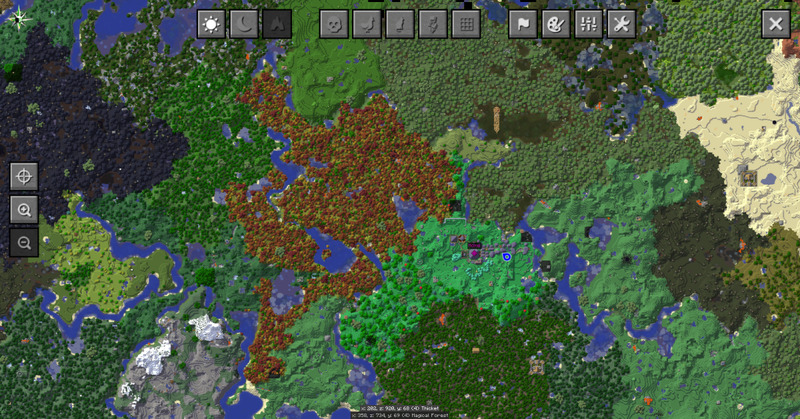 Pros: Players are required to play on Peaceful mode to avoid mob spawning and griefing; the map itself does not require fighting. 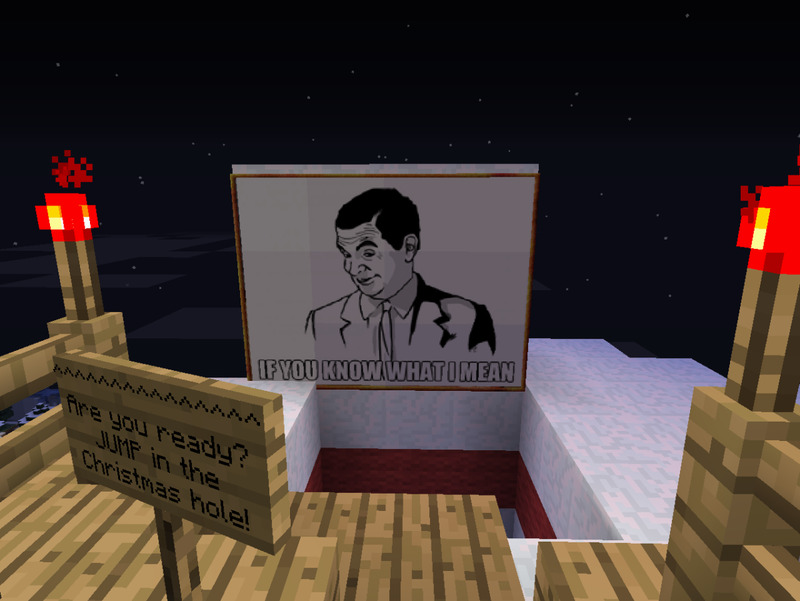 This Christmas map is entirely story-driven as signs guide the player throughout the world and even manage to rhyme! It is very hard to get lost because of this. There are even a few traps and surprises along the way! 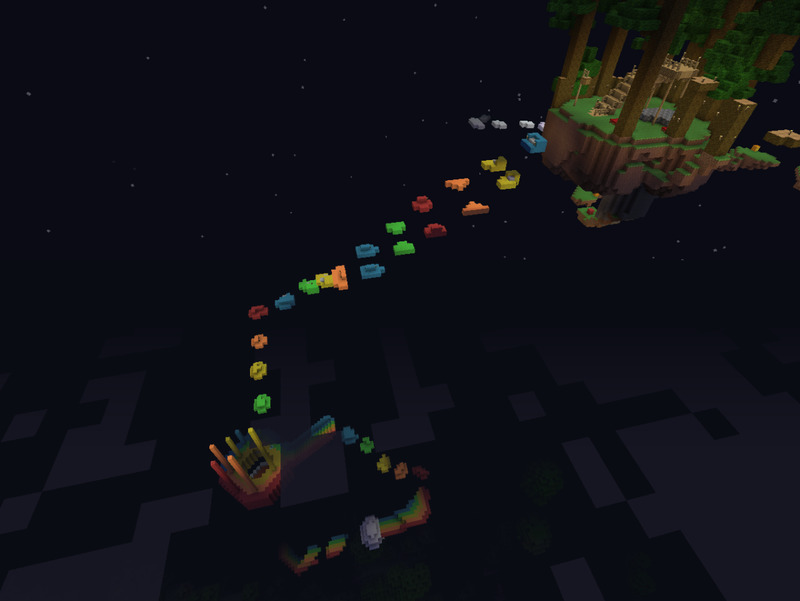 This is a cute, heartwarming map to play alone or with friends - there are multiple Minecraft skins provided so everyone can match. This Rue doesn't feel like he belongs and is ready to end Christmas once and for all! 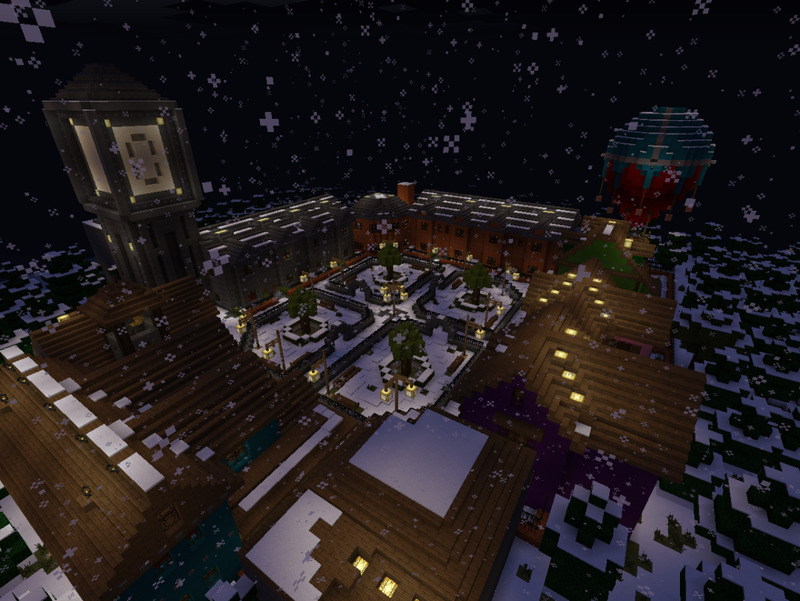 Cons: If you are looking for an action-filled Christmas map this is not for you. Players who love hack-and-slash or puzzle adventures will likely not enjoy the Grinchmas map. This adventure is based on storytelling and item collecting - players should aim to get the most snowflakes by the end of the map. 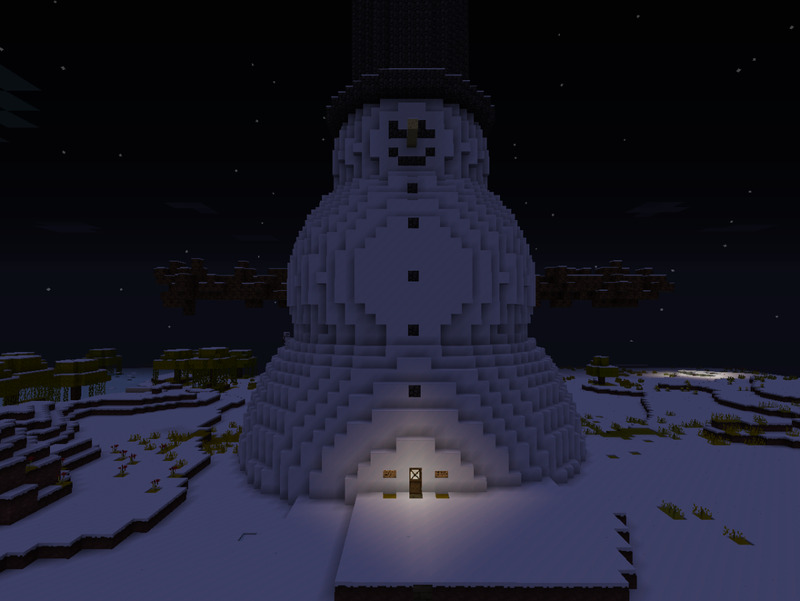 Check out one of the other Christmas Minecraft maps for more action and less talking! Pros: This map is not meant to be played in Peaceful mode - there are traps that feature or spawn mobs that set the ambiance for the map. The usual map rules apply: no breaking blocks unless instructed to and no placing blocks unless told to. The mapmaker does say that players are allowed to cheat if the map is getting too tough. 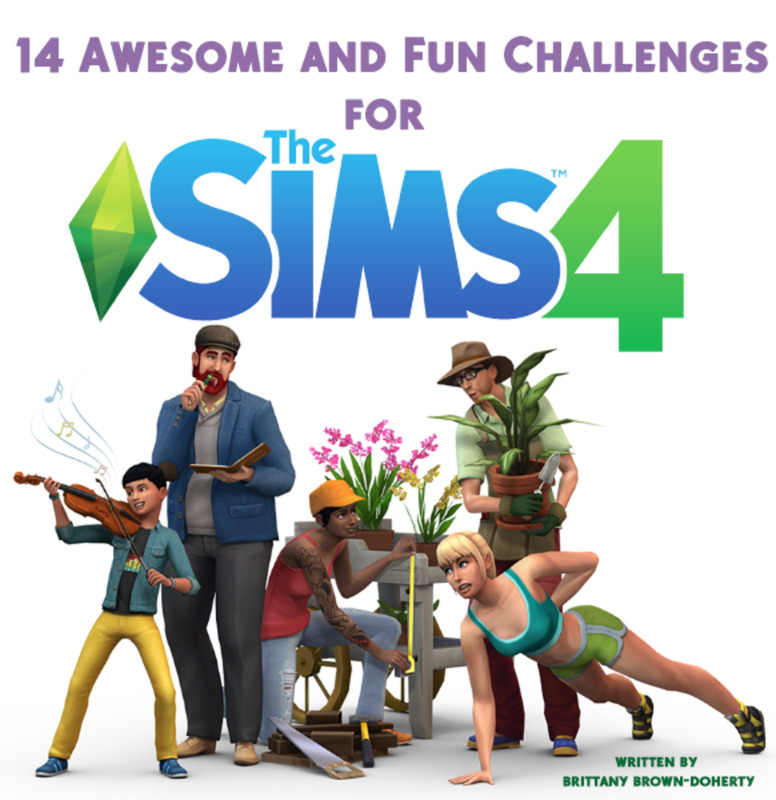 I am not ashamed to admit that I went into Creative mode a few times to get back to a puzzle after falling! 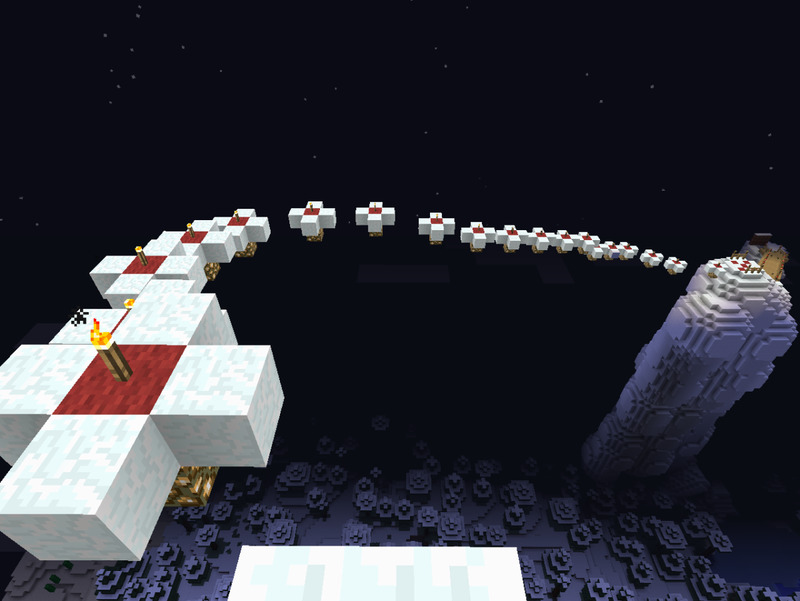 Download Epic Jump Map: Christmas Trolling! The Christmas troll decided to ruin your very own Christmas! He sneaked up in your house and stole all your presents! He ran away, putting all kinds of obstacles and troll jokes, just to annoy you and escape! Cons: As one of the more action-filled maps on the list, there was a lot more falling and dying involved while solving these puzzles. 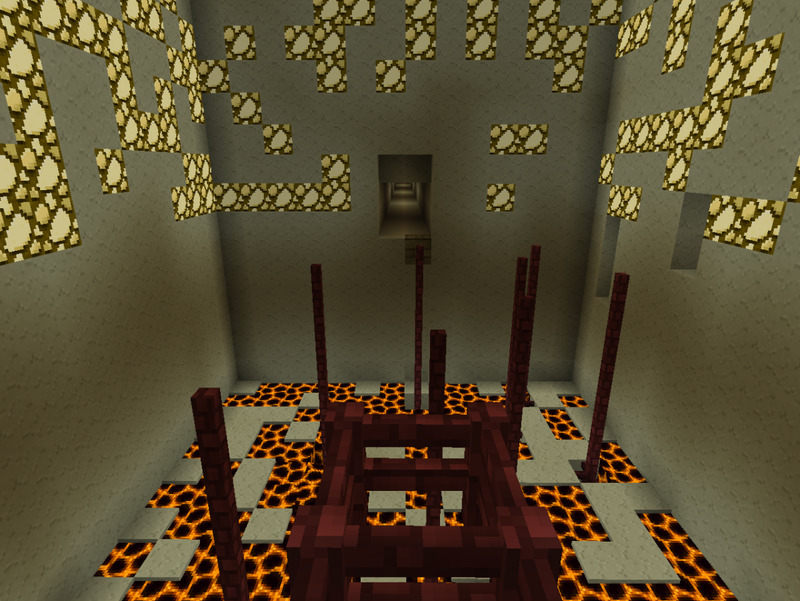 The mobs made progress difficult at times, especially the pit of creepers. This puzzle map also requires much more time to complete beyond player deaths - if you don’t have a lot of time to spare, try one of the shorter maps on the list. Pros: The mapmaker suggests that players use Easy mode to maintain the chilling atmosphere set by the map. Playing with low brightness makes the buildings and eerie noises more frightening to endure. The sounds of footsteps and doors opening on their own was maddening enough after the first five minutes! 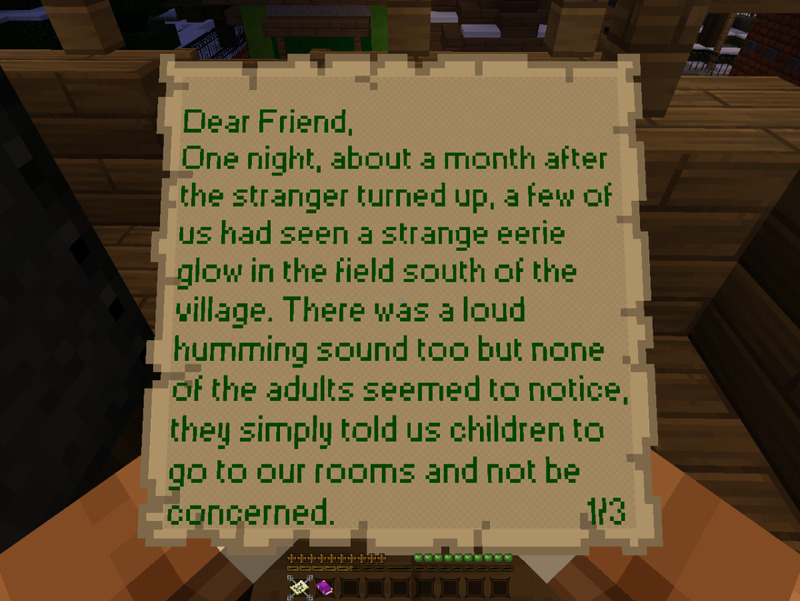 Completing each objective hinted at by clues was met with a creepy tune played on a noteblock, and the end of the map was nothing that I was expecting! Using the recommended SteelFeathers texture pack really makes the difference. "You receive a letter. A plea for help. You journey in your hot air balloon to the village of Wintertide. The snow is relentless and through the eerie silence, doors can be heard slamming shut in the distance. Perhaps you are not alone." Cons: This map also doesn’t feature combat: while there is more to Wintertide than simply following a storyline, players in it for the action may not have the best time. If you are not a fan of the subtle, not in-your-face type of horror, you may not get the most out of solving the mystery of Wintertide. I highly recommend giving it a chance even if you are unsure - you can always turn up the brightness if you are too freaked out by this winter town! 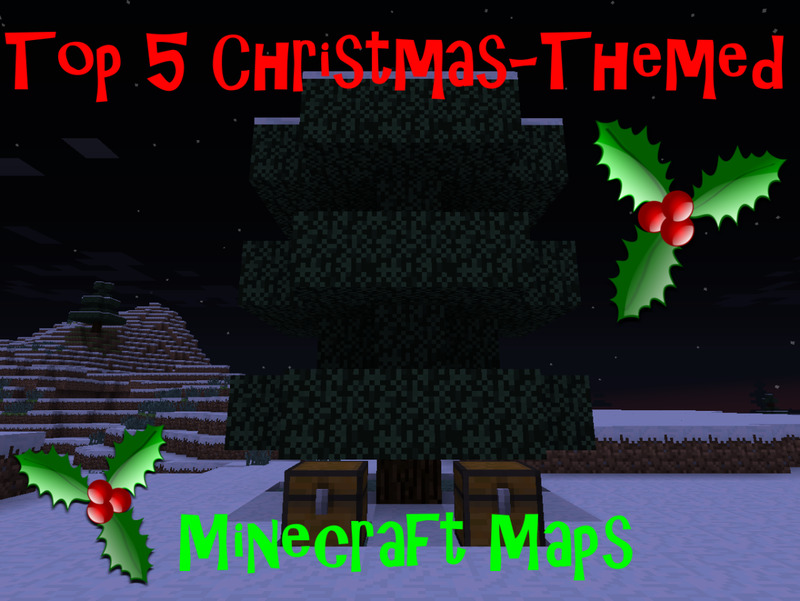 Remember that this list isn't set in stone - there are numerous Minecraft maps on the internet with many of them being Christmas-themed. If you have a map that you feel should be listed above, mention it in the comments below; I am always looking for new maps to play! @TriforceP I've been looking, and so far I haven't found anything. And I lost the world files when I switched computers. 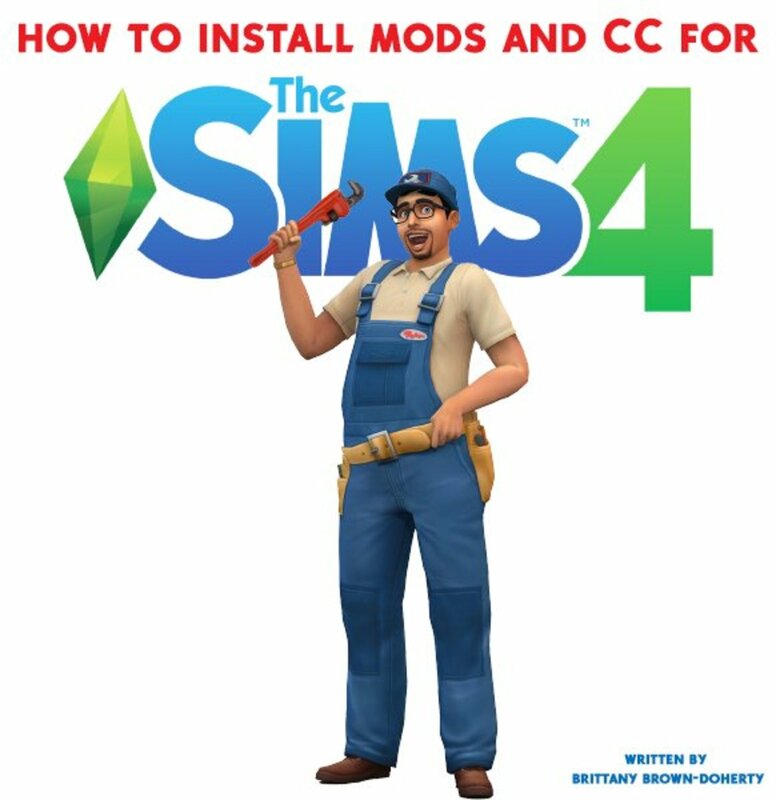 If you happen to come across another link, let me know so I can fix it! It appears that the Yogscast forums are down for good, so does anyone have another place to download "Santa's List"? Great maps to get in the christmas spirit. Thanks, I hope they enjoy it! My kids love minecraft; I'm going to pass this on to them. Great hub.